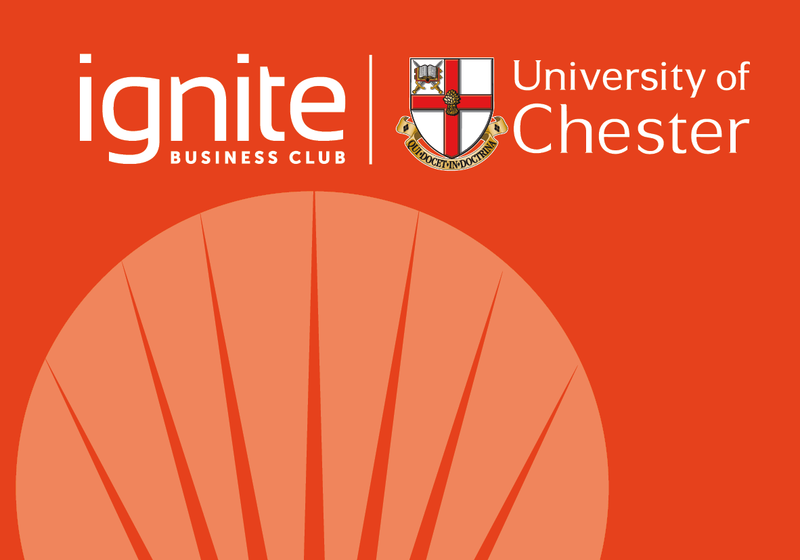 For further information please contact ignite@chester.ac.uk . You may proceed to make a payment for your subscription by selecting your option below then clicking on "add to cart". By purchasing a membership you are agreeing to our General Conditions of Contract for the supply of services.